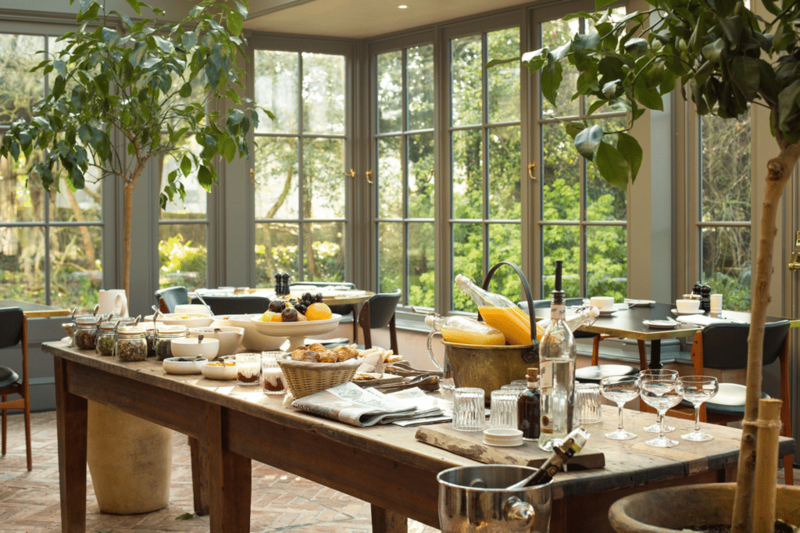 Some time ago, we supplied our reclaimed brick flooring to a lovely hotel in the Cotswolds. It was a struggling hotel with little life. However, it was snapped up by Alex Payne, who spent his career in the music business, and an old friend. With the help of Natasha Hidwegi, they transformed the inside of the hotel and added an extra something special. 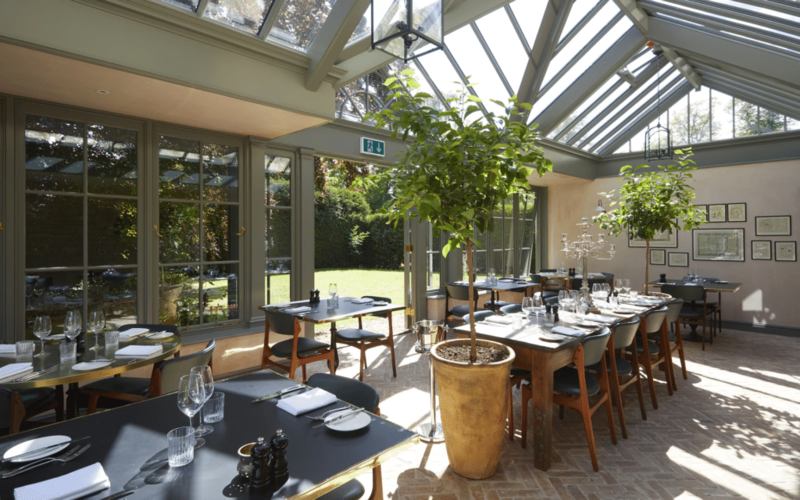 As you can see from the pictures below, they fitted out the Potting Shed, the hotel’s popular upmarket pub/restaurant with our Lubelska brick tile. This style of reclaimed brick looks great both indoors and outdoors and only looks better with age. The Brick Floor Tile compliments the hotel’s Victorian features but still looks clean and modern with up-to-date interiors.